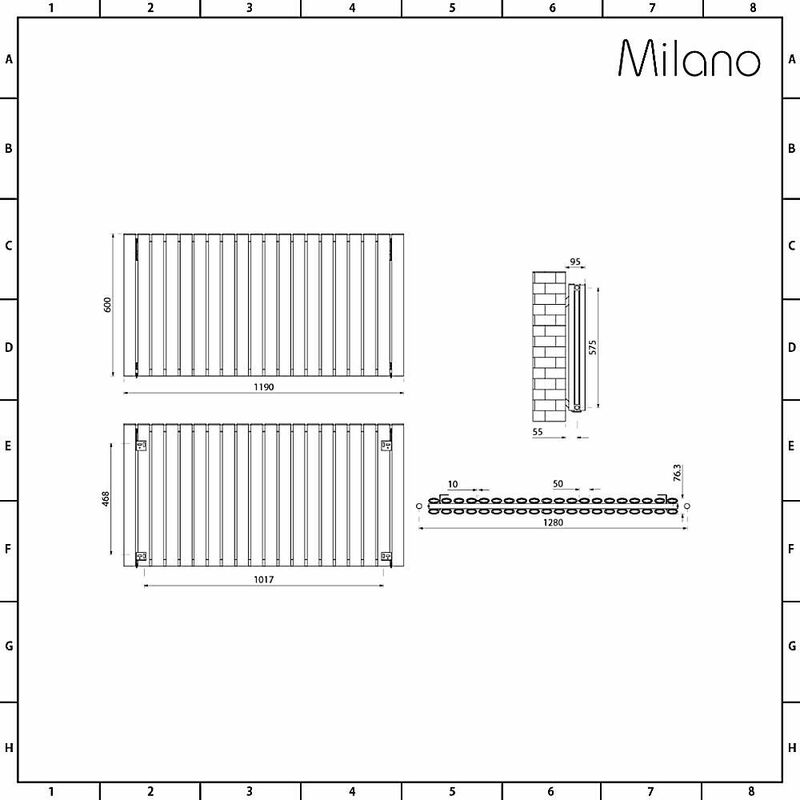 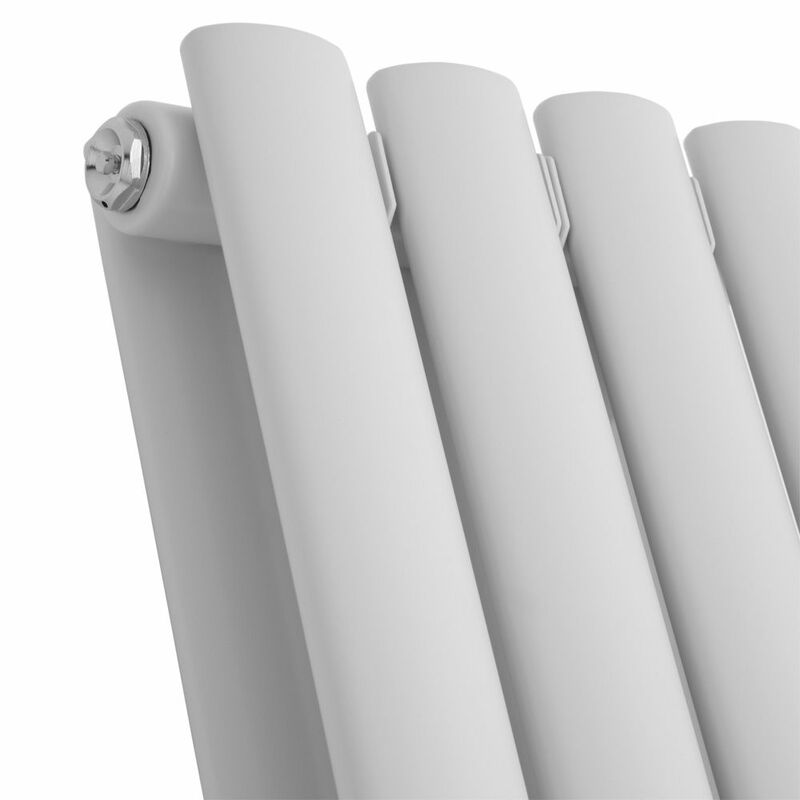 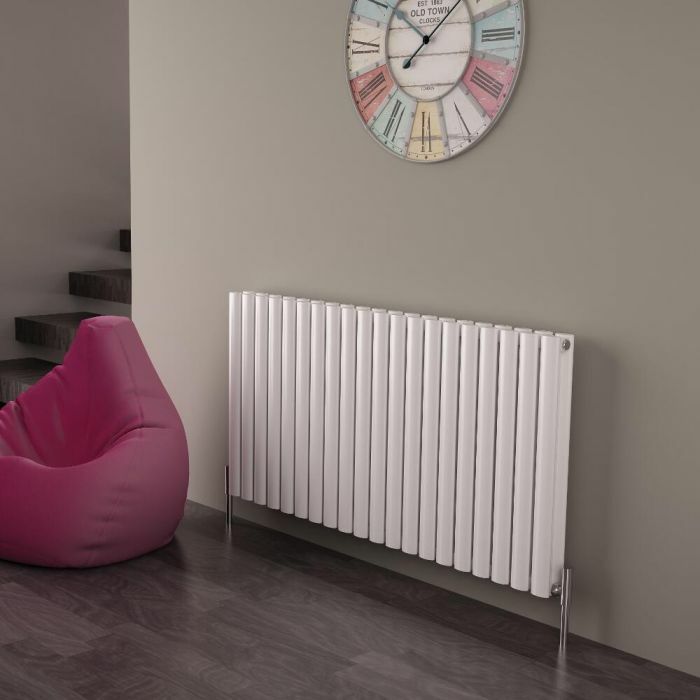 Give your home's interior an update with the Milano Aruba Ayre aluminium designer radiator. 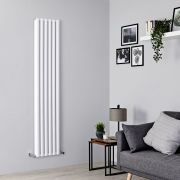 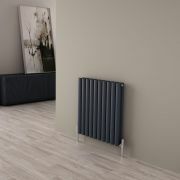 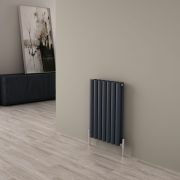 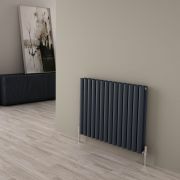 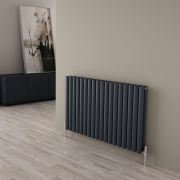 Measuring 600mm in height and 1190mm in width, this sleek and stylish designer radiator has a lightweight yet durable aluminium construction and a white powder coated finish. A great option for creating a contemporary look, this radiator produces an outstanding 8,702 BTUs per hour to ensure your room is quickly transformed into a warm and inviting space. 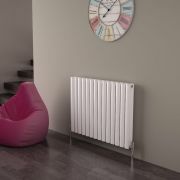 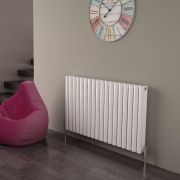 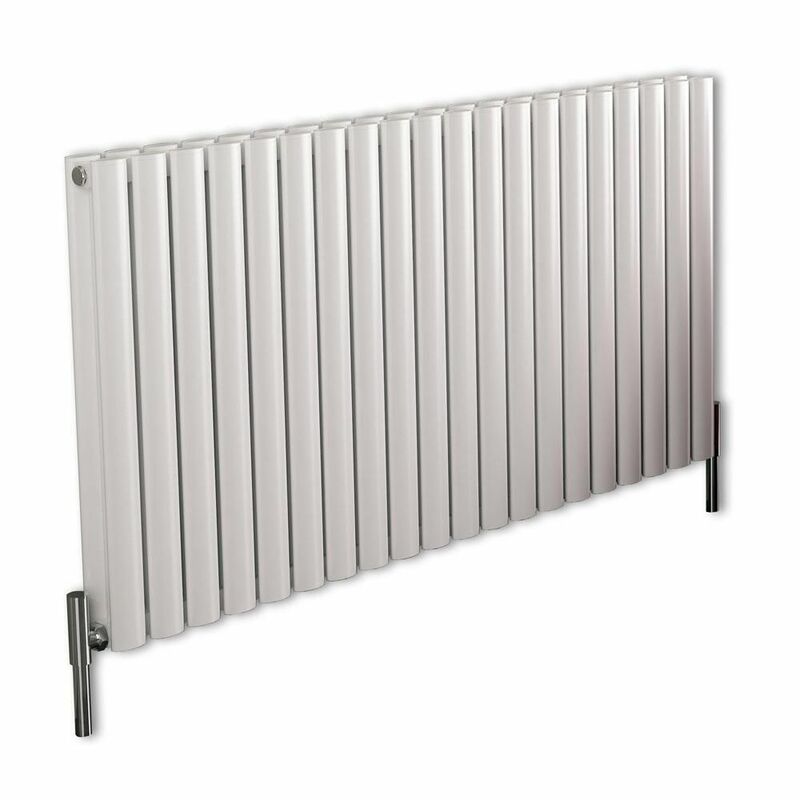 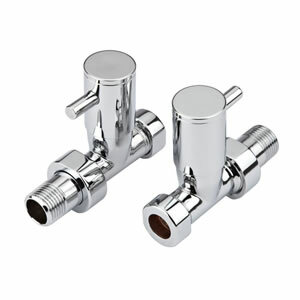 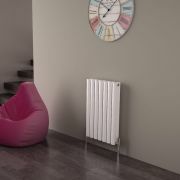 Supplied with fixings, the radiator can be used in any room such as the lounge, kitchen, bedroom or bathroom.